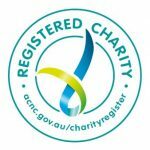 The Boab Network is a not-for-profit organisation which is 100 percent volunteer run. 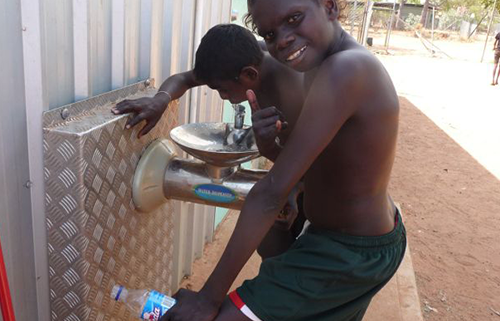 The Network was formed as the response to a suicide crisis in the small Kimberley community of Mowanjum in 2007. After consulting with the community, the Network decided to run school holiday programs for the young aboriginal people in the community. From there, the role of the Network has expanded to support and work with the community in other areas. The Boab Network operates on the value of relationships and two-way learning. They act as partners working with the Mowanjum aboriginal people to help them achieve their goals of economic independence and social sustainability. What does The Boab Network do? 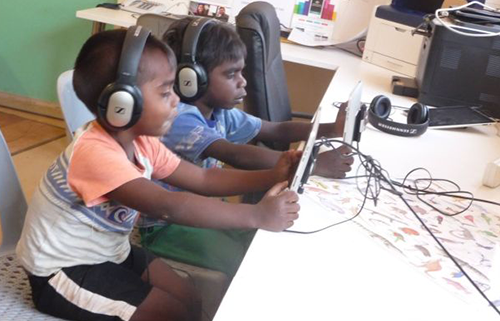 The Boab Network aims to work alongside the people of the Mowanjum Aboriginal Community to alleviate some of the social and economic disadvantage experienced by the people through the support of community initiated projects. Who is The Boab Network? 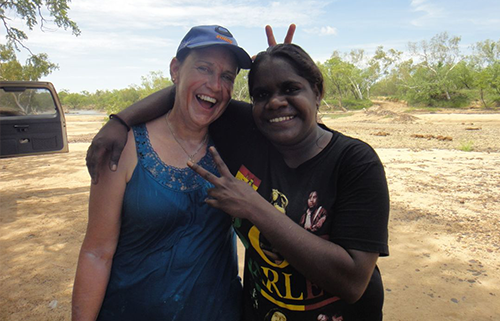 The Boab Network is a collection of volunteers who share a common interest in building positive relationships with the people of the Mowanjum Aboriginal Community through the experience of working alongside them whilst supporting the community to find a better future. The Boab Network has established a trusting relationship with the people of Mowanjum that has fostered positive change, community development, new opportunities for individuals and the community and rewarding relationships. Join the Boab network as a volunteer on the ground in Mowanjum, as an assistant with the myriad of tasks to be attended in Perth, as an occasional participant in Perth-based activities or support the Boab Network by making a donation. Enter your email address below to join our mailing list and keep up to date with the latest news, events, and programs. To learn more about The Boab Network’s activities watch our video. There are many issues that we have to face and we have to do these alone. But the support we have from the Boab Network has helped. They never came in to do this work for us but gave us support and strength to do it for ourselves. I had a few ideas. I wanted to engage the kids with music and keep them out of trouble and stuff… When we first met the Boab Network, we told them what we wanted to achieve, what we wanted to become in our Band. I think they really helped us achieve our goal. 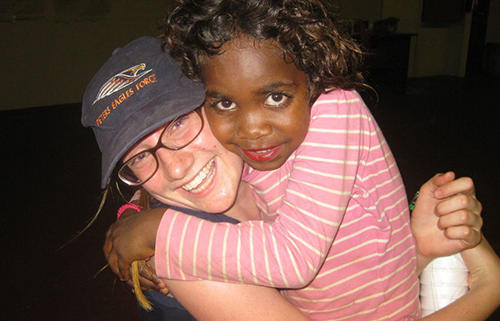 Would you like to work with the aboriginal people of the Mowanjum community? You can get involved today.